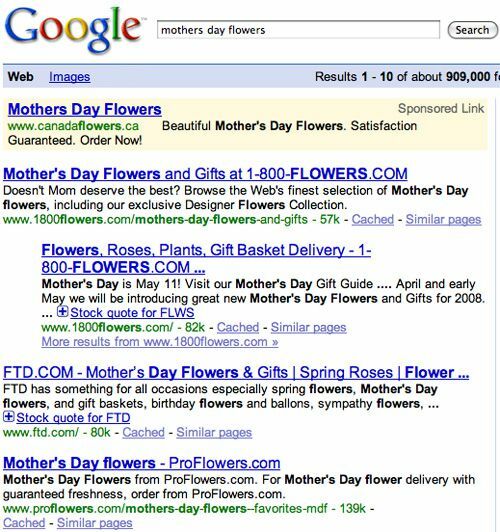 If an estimated 80% of sales start with a search engine year-round, you better believe consumers use search to find gifts for Mother’s Day, Father’s Day, Valentine’s Day and so on. And they often include the holiday name in their search query. Are you showing up in search results for these queries? 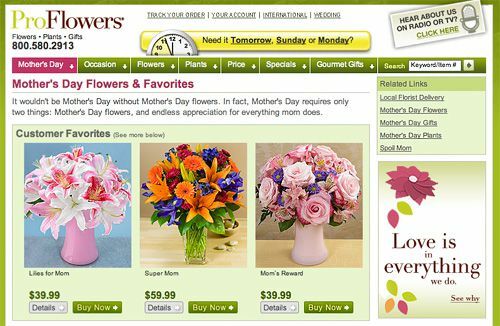 Let’s look at how two heavy-hitting flower delivery sites have optimized for one of their biggest events of the year – Mother’s Day: Proflowers.com vs. 1800Flowers.com. 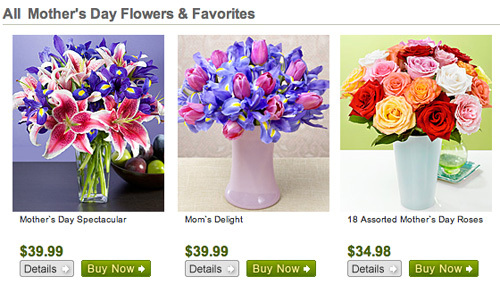 Notice that both sites rank for “mothers day flowers” with deep URLs targeted just for Mother’s Day. Both have the search term at the beginning of the title tag, although 1800Flowers has added the term “gifts” to rank for more than just “flowers.” Both have keyword-friendly URLs. When you click through to the sites, you’ll notice the navigation menus both include special Mother’s Day tabs at the far left – can’t miss ’em. Notice the page is titled appropriately, and this category includes some warm-and-fuzzy introductory text (useless to users, but helps with SEO). Below the fold, you see a full list of Mother’s Day bouquets. 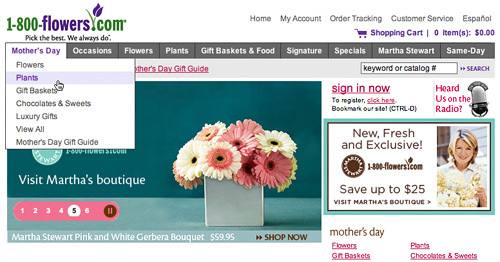 Many of the product names include “Mother’s Day,” boosting the keyword relevance of the page. Plus, all the images use alt attributes. 1-800-Flowers also uses text links on its home page to bless the deeper pages with link juice. It doesn’t use keywords in link text, which could help out a bit more here. Again, we see keywords on the page, in product names and alt attributes. But enough about these two, how do you optimize for special occasions? 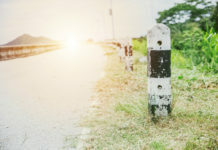 Rebecca Kelley explains how to perform seasonal keyword research with Google Trends, and we’ve covered how to use Google’s Keyword Tool step-by-step to do the same thing. 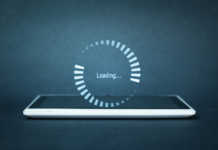 Basically, you want to figure out what are the popular searches and determine which apply to your market. 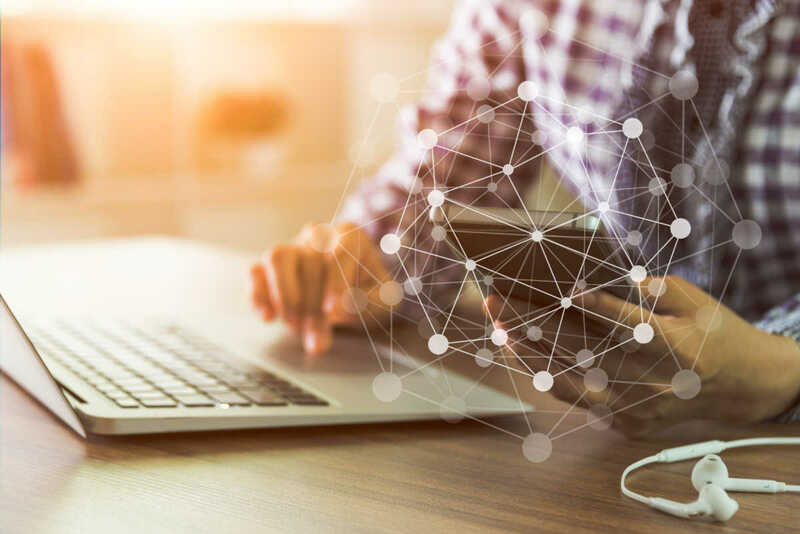 Do this research a few months before the search trend begins so you have time to plan and develop your strategy, and let search engines find and index your content. If it makes sense, create temporary seasonal categories like “Mother’s Day Flowers,” “Mother’s Day Gifts,” and “Mother’s Day Plants.” (We’ll carry on with the Mother’s Day theme here). You’ll also need to get creative for keywords like “mothers day gift ideas” (think gift-finder tools and guides) or “overnight shipping mothers day” (special shipping policy landing page with links to product categories). Sometimes you can optimize for a non-shopping search, and hope for the best. 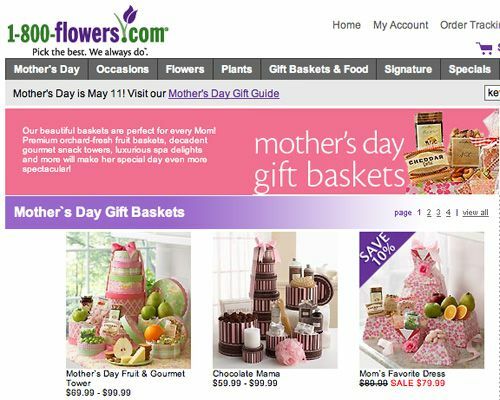 Proflowers and 1-800-Flowers both created “History of Mother’s Day” page (Proflowers’ page looks like ancient history itself). “Mothers day poems” is a highly searched keyword phrase, and neither site is taking advantage of it. Traditional SEO basics apply. 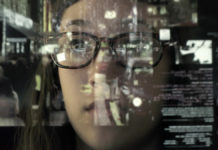 Use your keywords in title tags at the beginning of the tag, H1 tags, in link anchor text on the page and pointing to the page, in alt attributes, in product titles and so on. 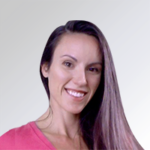 Write supplementary copy that will boost the keyword relevance. Adjust your link structure – if you can, include a keyword rich link in your main navigation menu. Link to your specially optimized landing pages from your home page and site map with keyword rich text links. Link from your retail blog, or tap into your existing network of bloggers to spread the word. (What, you don’t have relationships with key bloggers? 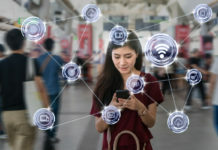 You have some socializing to do…) Write informative articles for other content sites with links back to your optimized event pages in the author bio. If you own multiple stores, link to your deep pages from these stores. Make sure you use the same URL names next year so the link effect will compound over time. But please don’t be tempted to buy text links for SEO benefits. Although search engines cannot detect all paid links, you take a big risk. If search engines suspect you are buying text links, at best the links will simply be discounted. 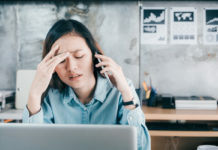 At worst, search engines will lose trust in your site and you will lose rankings, traffic and sales. So go on, it’s almost Back To School season!